These ties are handmade and of the highest quality. Add some real style to any outfit. Great for formal or casual occasions! 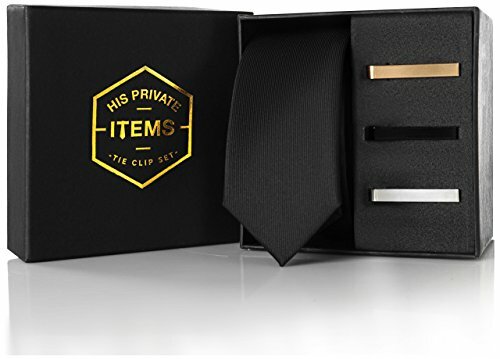 If you want to add a bit of stylish flare to your shirts without being too over the top then you might be interested in... Presenting: thin tie and tie clip set for men from His Private Items! IMPRESS EVERYONE WITH A CONFIDENT LOOK! Our skinny clips firmly grip to a tie or a shirt for a completely nonslip hold. When removed, the slim clip leaves absolutely no track of touching your delicate fabrics. Saves your image sharp and competent throughout the day! FIRM AND DURABLE MATERIALS YOU CAN DEPEND ON! Our strong hold with soft touch design is a culmination of 11 years of research. We are only interested in crafting the finest products for the buyer with the highest standards. Our reliable metal slim tie clips and skinny necktie for men are no exception! 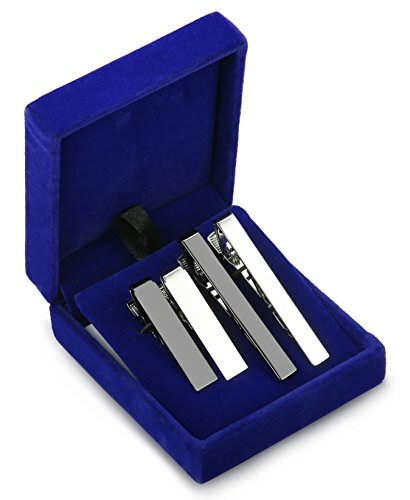 Each set includes: 1.5" silver tie clip, 1.5" gold tie clip, 1.5" black tie clip, 2" black necktie. Everything in a LUXIRIOUS gift box. 100% MONEY BACK GUARANTEE We guarantee that you will be absolutely happy with your purchase of our set. If for any reason you are not satisfied with your order, you'll get your money back (or another product instead if you wish)! No questions asked! FREE shipping for prime members and nonprime members ordering $35+. Simply click ADD TO CARD NOW! Material:PU leather+ rhinestones + fabric. 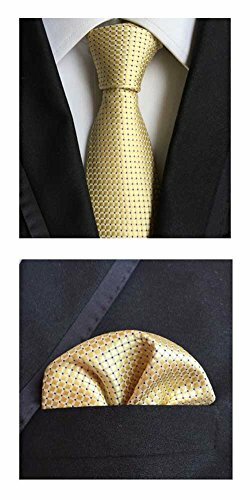 Bow Size: 12*5.7CM Adjustable and pre-tied luxury bow ties bowties for men Great Value Pack--- 2pcs Bow Ties FOR MANY OCCASIONS--- holiday events, proms,weddings,New Years celebrations and more. 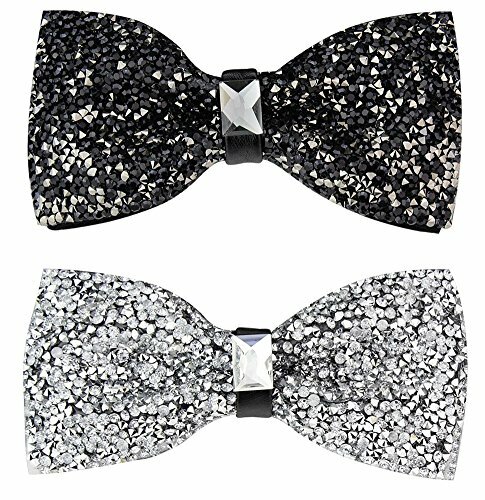 These sparkle bow ties are the perfect choice for anyone who really wants their personality and their sense of style to shine. Great Gift for Father's Day, Thanksgiving Day, Christmas, Birthday, New Year and so on. This package comes with a set of 5 polyester neckties. 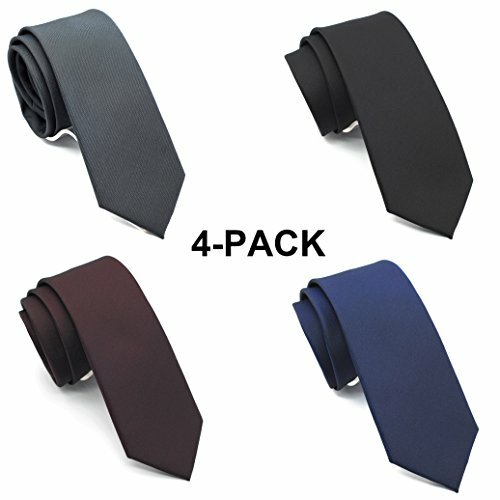 If you need more than 5 ties, you may add the 'One extra tie' to your cart as many as you need. 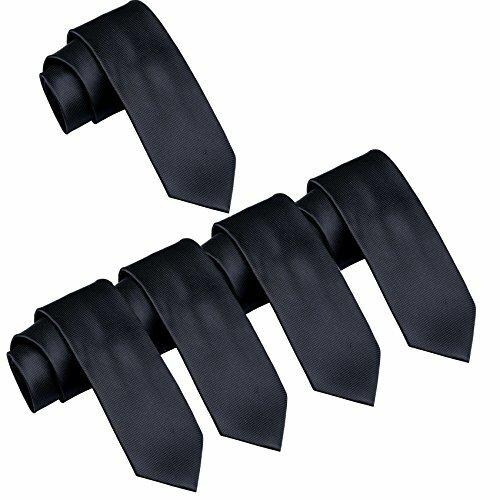 For example if you need 7 ties, you may order the 5 pcs tie you preferred along with 2 of 'Extra one tie', then you will get 7. Each tie is built with superior construction and materials for durability and longevity. The ties each measure 2 inch wide and 59 inch long. 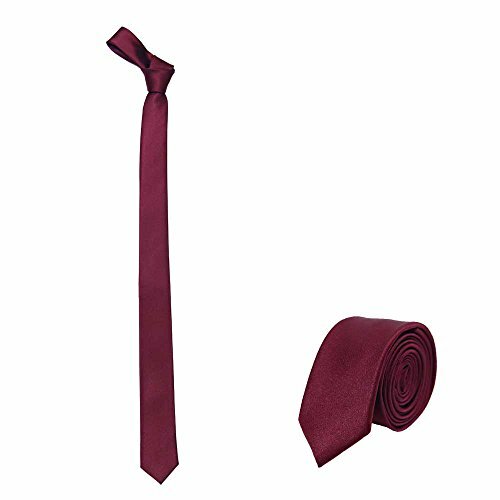 The solid color ties can be worn for formal or casual events. You may customize the set by clicking 'contact seller' after you place order, and give us the number of colors you preferred. Please see the color chart for the numbers. 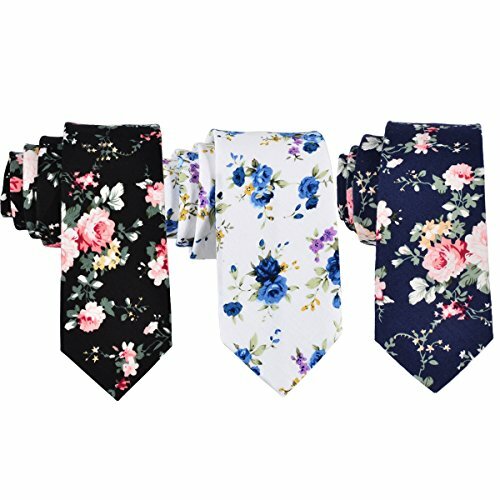 The amazing deal of wholesale neckties are great for your special event, such as wedding,graduation party,election campaign or anniversary. Your satisfaction with this product is guaranteed by FOMANN. The 2" skinny solid necktie is perfect for the minimalist trend setters who appreciate something a little different. The narrow width and the unique blend of colors will help emphasize your taste, whether in a casual or a professional setting. 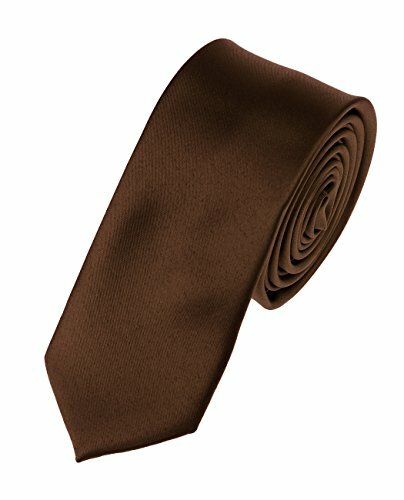 Compare prices on 2 Mens Tie at Shopsimal.com – use promo codes and coupons for best offers and deals. We work hard to get you amazing deals and collect all avail hot offers online and represent it in one place for the customers. Now our visitors can leverage benefits of big brands and heavy discounts available for that day and for famous brands.